FACIAL recognition technology used in smartphones is about to come to affordable cars. 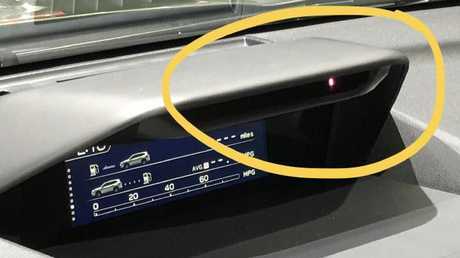 Japanese brand Subaru has unveiled technology that will detect fatigue and driver distraction via a tiny infra-red camera in the dash. It will be able to tell if you're looking at your phone or have turned around to check on the kids in the back seat. A camera on the dash monitors the driver’s face. Picture: Supplied. If the car senses a crash is imminent - after checking with two other forward-facing cameras that constantly scan the road ahead - it will sound a warning beep to gain the attention of the driver. 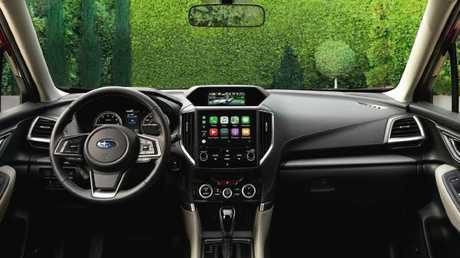 The technology will be available on the latest Subaru Forester family SUV due in Australian showrooms in September priced from about $35,000. The Subaru system is so smart it can even distinguish who is behind the wheel and then automatically adjust the seat, side mirrors and airconditioning according to the pre-set preferences of up to five drivers. Subaru says the camera can even see through most sunglasses and prescription glasses. The updated Forester cabin. Pic: Supplied. It is the first time facial recognition technology will be available in an affordable car. Lexus has had facial recognition in its $120,000 GS hybrid sedan since 2012, but it is only designed to detect fatigue. 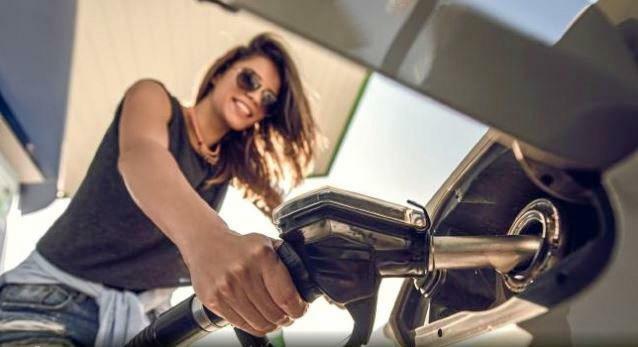 Other brands such as Volkswagen and Mercedes use sensitive steering wheel sensors to detect if the driver is getting drowsy. The Subaru tech won't be on every model in the new Forester range; it's likely to be standard on the dearer models costing in excess of $40,000. The Forester will be the first mainstream car maker to have the technology. Picture: Supplied. However, this means the facial recognition system will be available at one-third the cost of cars with similar technology. 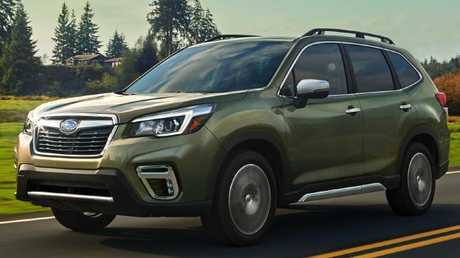 Subaru says the new Forester is "the first in its segment" with facial recognition and "among the first vehicles in the industry to incorporate technology that can address the important societal issue of distracted driving". In the future the facial recognition camera will be able to detect if a driver has lost consciousness and be able to bring the car to a complete stop. 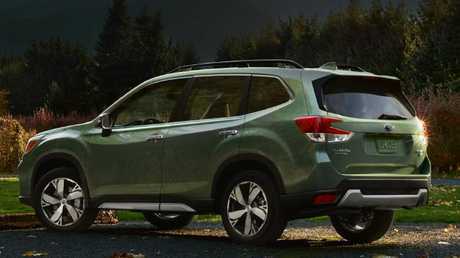 The new model is based on billion-dollar new platform that will underpin all Subarus. Picture: Supplied. The Forester is new from the tyres up and based on Subaru's new underpinnings that also form the basis of the latest Impreza and XV. Under the bonnet is a 2.5-litre four-cylinder petrol engine - which Subaru says is 90 per cent new - matched to a CVT auto and permanent all-wheel-drive. For the first time there is no manual and no turbocharged performance XT version. A diesel version is also unlikely. The other important development will be felt in the hip pocket. Subaru says the new Forester is the biggest and roomiest to date and will have even greater visibility for the driver than before.